None of these stories are exactly about Valentine's Day but they are all original stories about love! 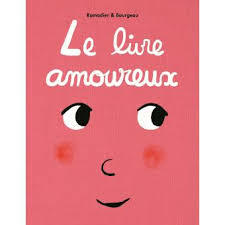 Click here for more about "La Saint Valentin" with a very useful video which you can use with the children, and its script. What happens when you love someone but they are in love with someone else? Well you might be in luck, the love of your life may get headlice! Find out more in my blog here! 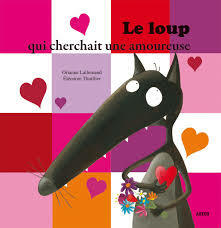 Simon also stars in "Au loup!" and the story which made him famous, "Caca boudin". You can also take part in our competition by 31st January 2019 to try to win a copy of it! It is suitable for use at primary and secondary levels. This book in in love... but with whom? Find out more (but not the answer to the question ha ha!) in my blog here. 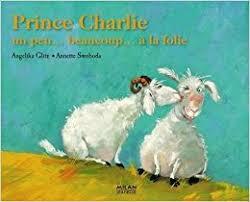 This is the story of a goat who looks for a partner but can't see anything because he hasn't put his glasses on... As many fight to win his affection, who will win his heart? 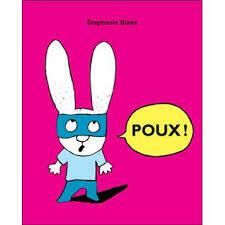 It is an amusing and original story which is suitable for older primary children, young secondary pupils or native speakers. 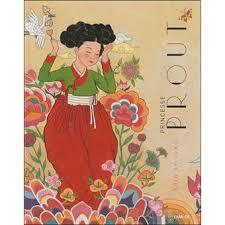 This is the story of a beautiful princess... with terrible farts!!! Will she still get to live with the love of her life? Can huge bumps ever come in handy?! This story is suitable for and will amuse many children (and adults!) of all ages! Do you have a favourite love story? Do please tell me what it is in the comments box!